Inspired by my friend Jessica Holden, I am sharing my favorite 13 personal photos from 2013. 1.) 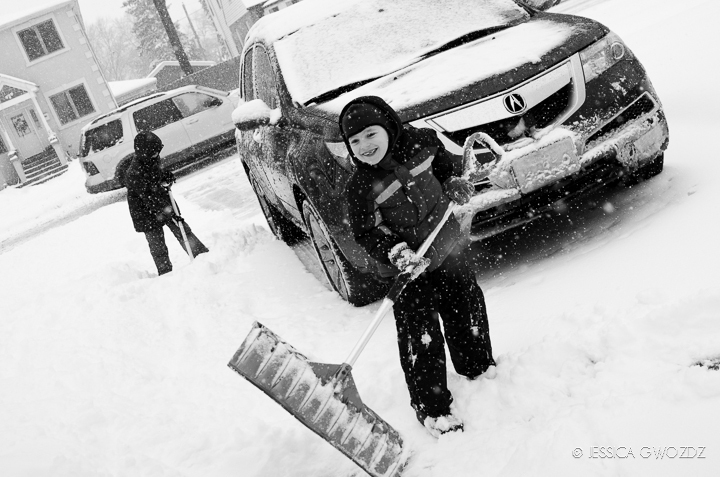 My kids digging out our driveway after a snowstorm back in Illinois. 2.) 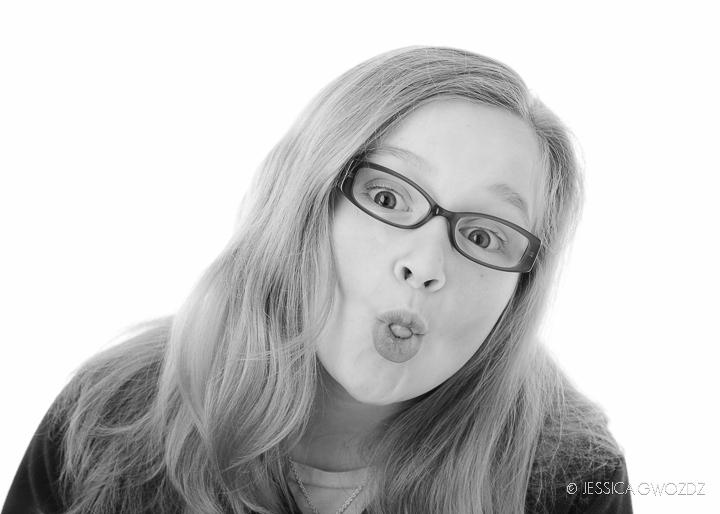 Gracie just goofing around in my studio. 3.) 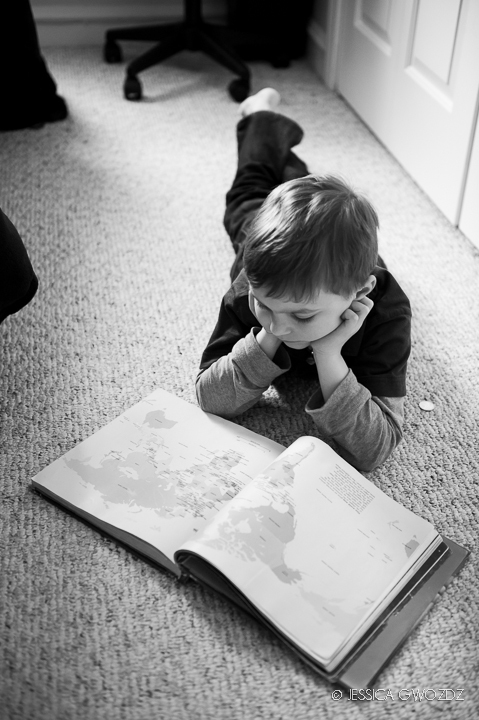 Henry and his obsession with maps and geography. 4.) A carbonated lemon I shot after reading a macro photography tutorial by my friend Monica Wilkinson. 6.) Henry making a play! 7.) Gracie’s Slammers softball team. What an amazing group of kids and coaches. She learned so much this past season and we thank Slammers for that! 8.) Gracie in the dugout. 9.) MacGyver’s creative way of getting wood chips onto our lower yard at our new house in Washington. 10.) The newest member of our family, Kato. 11.) Henry, showing off his gardening gloves, is so proud to help with the yard work. 12.) MacGyver sledding in shorts in August. Now there’s something you don’t see everyday! 13.) My “headless headshot”, used for the new photography community I belong to, The Photographer Within. Jessica - Jes, I am so excited that you did this, and I LOVE the images you settled on!!! !